Here's an artist you won't see on every street corner. 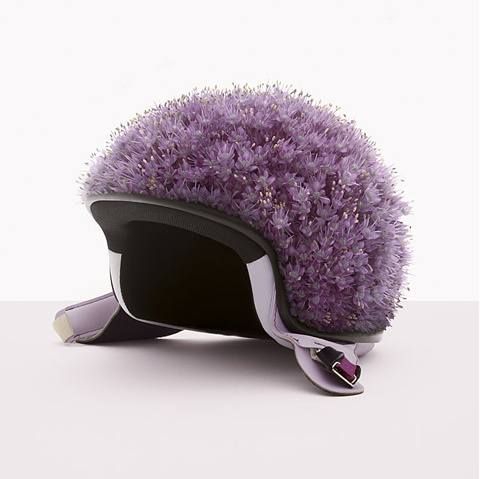 His name is Fulvio Bonavia, and I just love his design ideas! 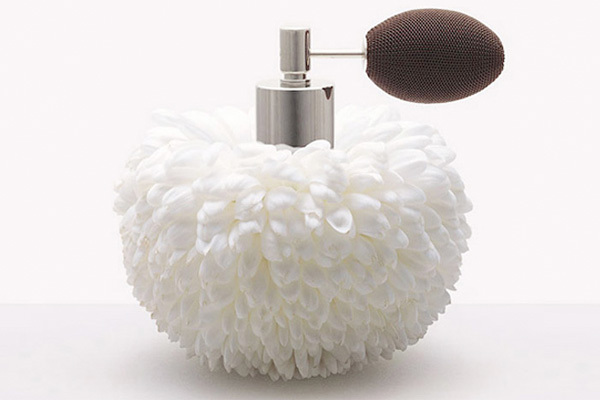 to construct everyday items. They may be for fun, for an advertising client, or for his book, recently released. but they certainly are unique! Isn't this football mum atomizer is adorable? 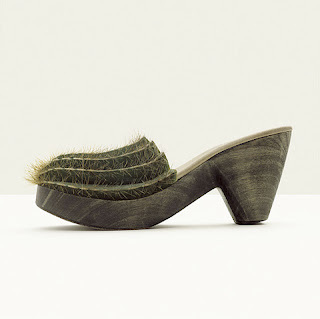 All I can say about these clogs is ouch! 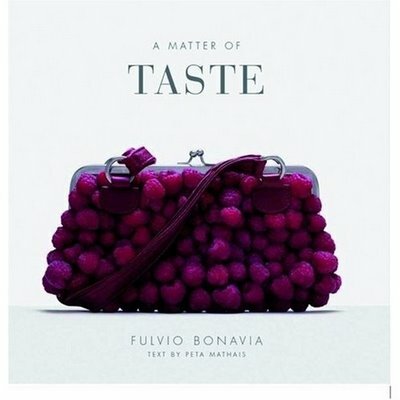 For more on Fulvio, check out his book: "A Matter of Taste"
Great inspiration! Love your blog!